Superb integration of a paper atlas with an interactive and dynamic online history learning environment. 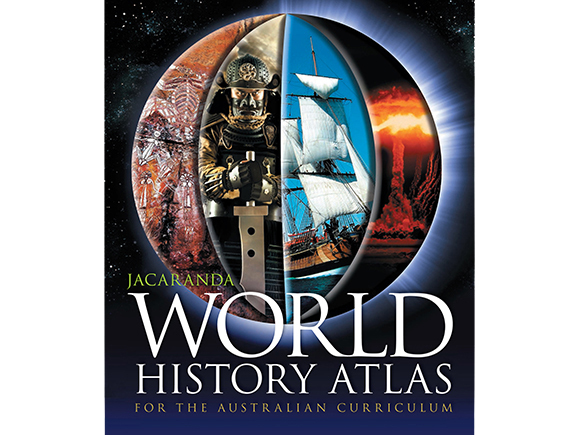 Publisher’s Description: The Jacaranda World History Atlas is a completely new Atlas designed to meet the requirements of the Australian History Curriculum. The Atlas contains over 120 diverse and specially commissioned full-colour maps which meet the learning needs of years 7–10 students. Clear, high-impact maps, stimulating sources and engaging activities the Jacaranda World History Atlas places significant historical events in their geographical and chronological context to help students discover ‘the where of the when’. 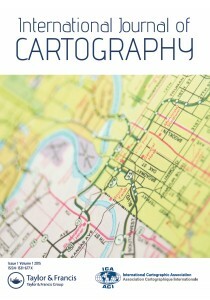 Maps are important sources of information for history students as they put events into their spatial context and help them understand the concepts of change and continuity.